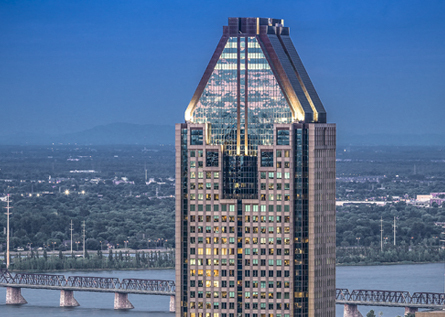 The Montreal office of Marcus & Millichap provides real estate investment sales, leasing and advisory services as well as market research information for multifamily, retail, office, industrial, single-tenant net-lease, hospitality, land and special assets. Montreal brokers leverage the firm's North American marketing platform to provide real estate investors with access to the industry's largest inventory of deliverable commercial property as well as to the largest pool of qualified private and institutional buyers and sellers. Our investment and leasing specialists conduct business within the Montreal GMA, the Gatineau area and throughout the Province of Quebec.